Maximum efficiency, minimum clogging risk due to the asymmetric arrangement of its vanes, the free-flow impeller F-max offers a large, free passage that allows solids of different sizes to pass without difficulty. 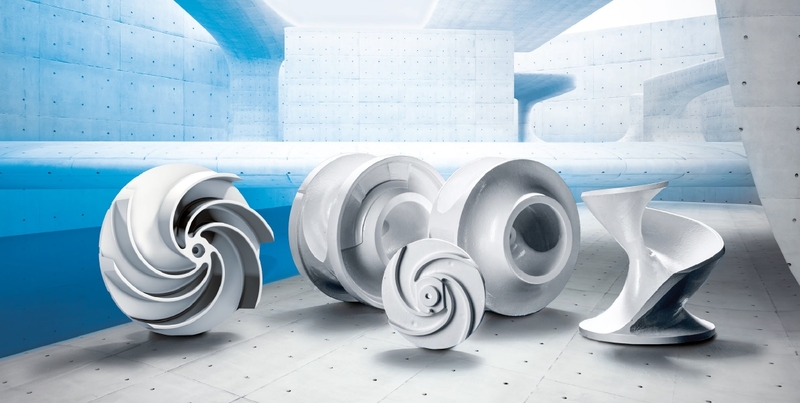 Moreover, the slightly convex profile of the hub in the middle of the impeller reliably prevents all risk of clogging from long-fibrous materials such as hygiene wipes. 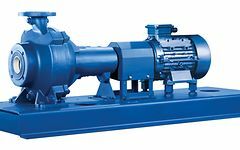 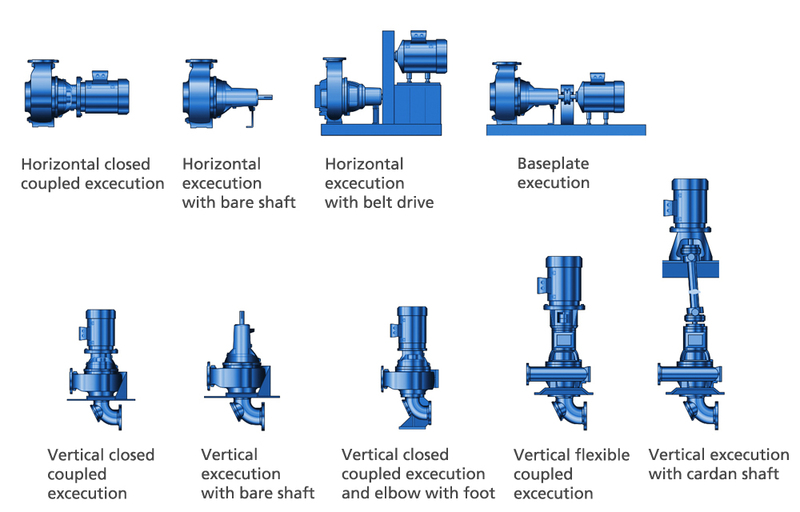 Besides specially adapted impellers and energy-efficient motors, KSB offers a wide range of installation types as well as a large choice of materials. 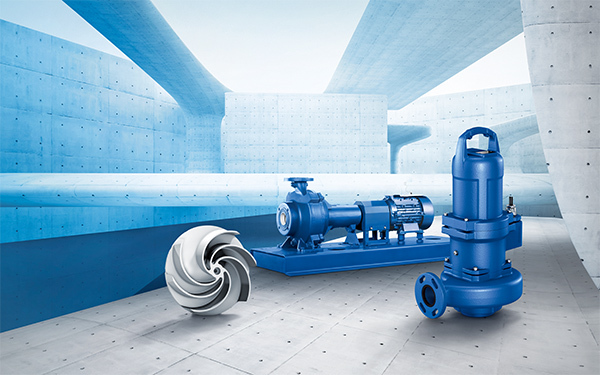 So the best solution is available for each application – for optimum efficiency and operating reliability. 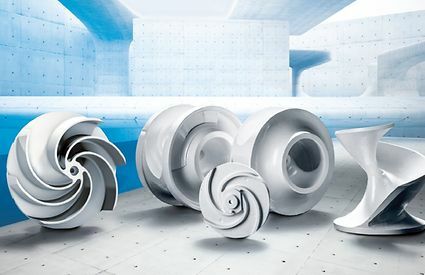 In water applications, the impeller plays a key role, the design, geometry and free passage of an optimally selected impeller ensure maximum freedom from clogging and energy efficiency. 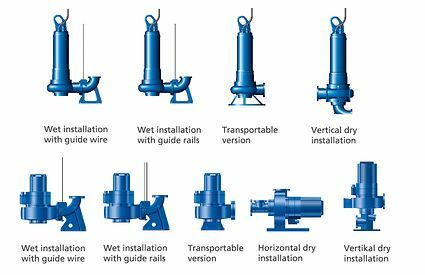 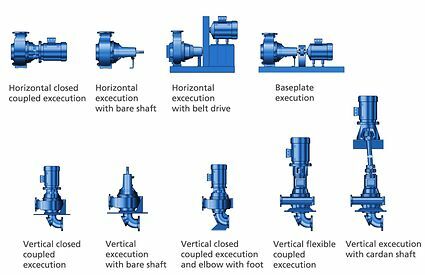 Different impeller types can be used depending on the respective requirements. 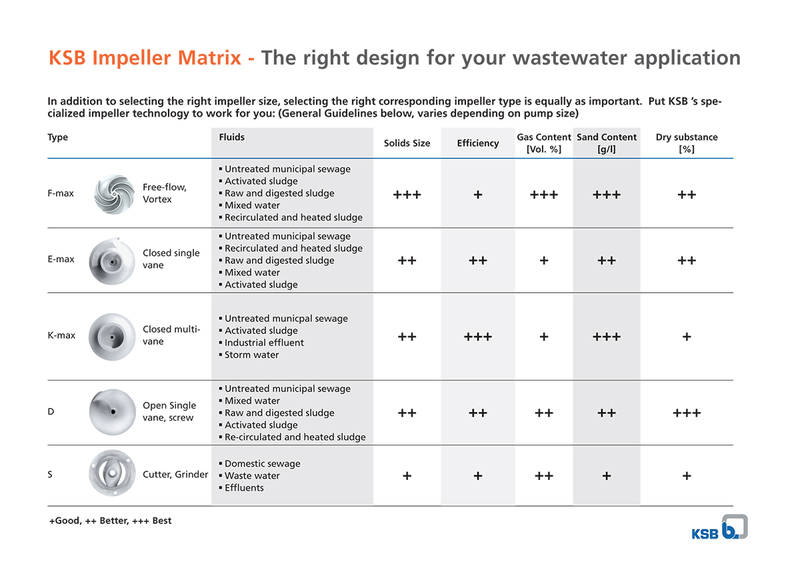 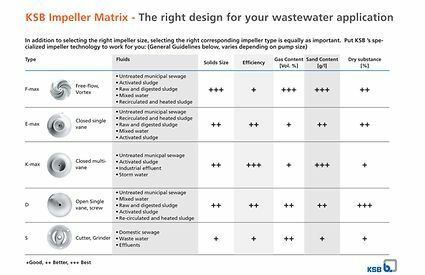 With its broad range of impellers, KSB offers specialized technologies for every type of application in waste water transport. 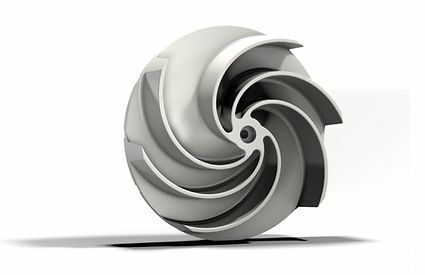 KSB's materials laboratory develops and continuously improves special wear-resistant materials. 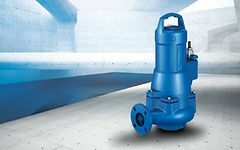 These are extremely resilient to corrosive and abrasive waste water. 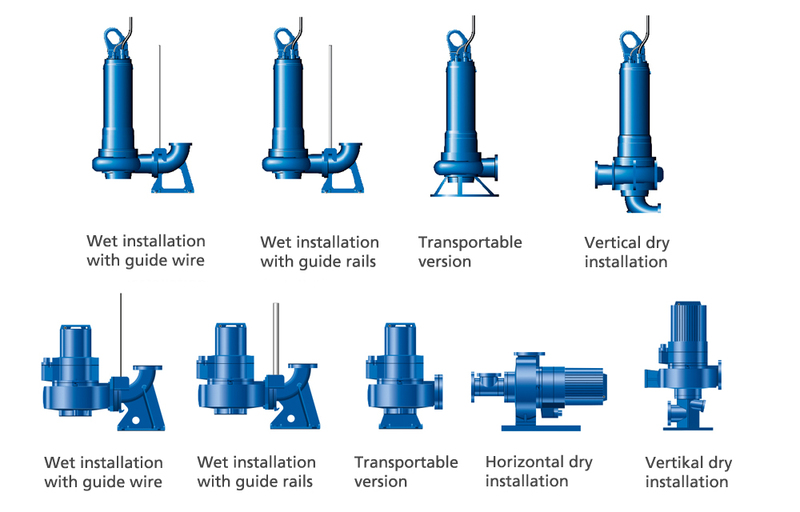 From these materials our foundry staff produce highly durable components that can withstand adverse conditions for many decades, providing an important basis for minimizing the costs of waste water transport in the long term.